Chevrolet is extending its March Truck Month promotion into April, boosting lease incentives and increasing consumer savings on certain models of the Silverado. DETROIT -- Within hours of a General Motors spokesman saying it was easy to “buy market share” after the Ram pickup outsold the Chevrolet Silverado in March, GM opened its wallet to buy it back. The Ram pickup outsold the Chevrolet Silverado in the United States last month for the first month since August 1999. The Ram posted sales of 42,532 vs. the Silverado’s 42,247. After the sales results Tuesday, Chevrolet announced that it was extending its March Truck Month promotion into April, boosting lease incentives and increasing consumer savings on certain models of the Silverado. 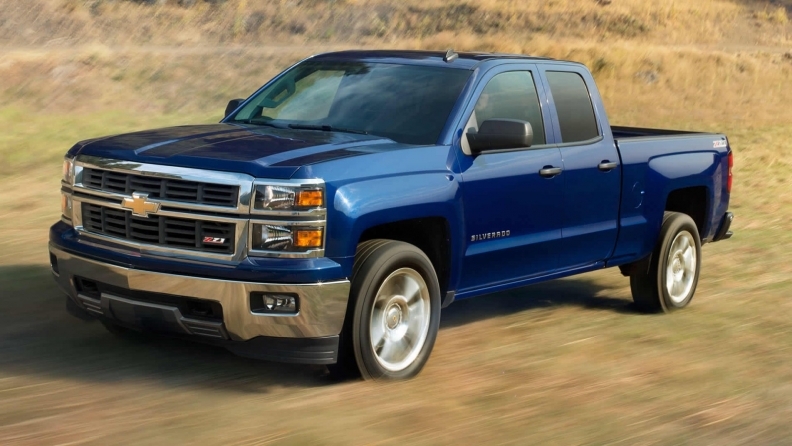 Chevrolet’s Truck Month promotion in March offered discounted supplier pricing for all customers on its 2014 Silverado pickups and savings off sticker on certain models of up to $7,541. For April, Chevrolet will expand those discounts. Savings now on 2014 models top out at $8,162 for the light-duty double cab V-8 and up to $8,974 for a 4x4 diesel Silverado 2500HD crew cab. GM spokeswoman Ryndee Carney characterized GM’s additional April Truck Month spiffs as “strategic and targeted incentives” to move double-cab versions of the Silverado. However, in an e-mail sent to scores of dealers in the northeast United States and obtained by Automotive News, a GM district manager in the northeastern United States expressed incredulity that Ram had sold more pickups in March than Chevrolet. “Okay — time to take the gloves off and go back and take back what rightfully belongs to every one of you … Silverado truck sales,” the GM district manager wrote. The e-mail contained details of a regional lease offer that would put Silverado payments at $269 per month, with about $1,900 due at signing, compared with a Ram advertised lease of $259 per month, with $2,999 due at signing. On Tuesday, as March sales totals were released, GM spokesman Jim Cain accused Ram of buying the monthly sales win. Staff reporter Mike Colias contributed to this report.